"Terima kasih bu untuk pelayanannya yang sangat cepat...."
This set enables students to build and program real-life robotic solutions. 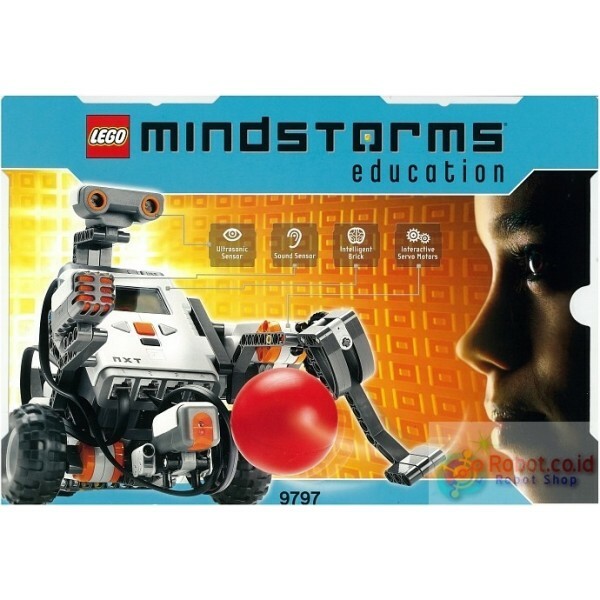 Contains 431 elements including the programmable NXT Brick; three interactive servo motors; ultrasonic, sound, light, and two touch sensors; a rechargeable DC battery; a DC charger; connecting cables; and full-color building instructions. LEGO® MINDSTORMS® Education NXT Software v. 2.1 sold separately. Look in the Resources tab for a FREE activity!